Sometimes writing about our events is really tough. You TRY not to play favorites, but as regular readers of the Disney Parks Blog know, my heart has a very special place in it for the Candlelight Processional. 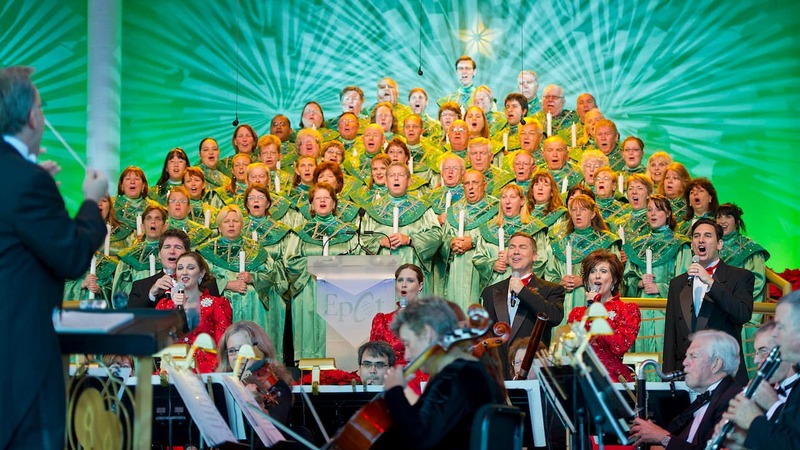 I have memories of attending (and sometimes performing in) Candlelight Processional performances in every type of weather – from unseasonably warm winters where we were in shorts and T-shirts to chilly nights when we’ve had to bundle up in lots of layers. It never ceases to thrill me – no matter what the temperature, and I’m always excited to bring you updates on the event – including the fact that dining packages are NOW ON SALE! As with last year, in addition to lunch and dinner packages, breakfast options are available at some favorite restaurants in and near Epcot again this year like Akershus Royal Banquet Hall and The Garden Grill. Breakfast, lunch and dinner options are also available this year at Captain’s Grille at Disney’s Yacht Club Resort,** with breakfast and dinner options being offered at Trattoria Al Forno at Disney’s BoardWalk. Any idea when the narrators will be updated for 2017? I also have been trying to book something for this package for 12/30 ever since my reservation window opened up on Jul 2 at 6am. 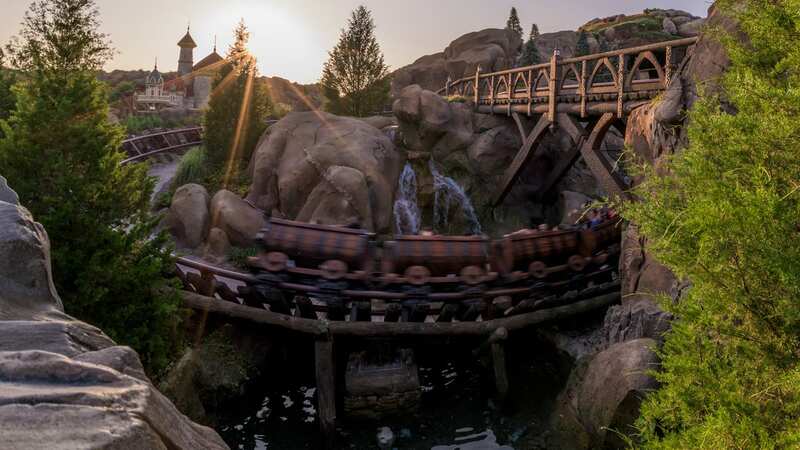 We’ve tried up to 4 times daily both on the computer and by phone, gotten up often in the middle of the night based on tips that Disney will be releasing more reservations after 3am, 720am, etc. Everything but Marrakesh, which we have booked but are not happy with, has been unavailable. What is weird is sometimes it will tell me that there are no times available between 330 and 630, for instance at Garden Grill. But if you search a breakfast option, it says unavailable to check at this time. Same with all of the other restaurant options. Sometimes the reservation line says they haven;t opened up, sometimes they tell me it’s all booked up because it’s the last day. I had a supervisor tell me it was technical difficulties. I’m so frustrated now that I have a really bad attitude about the whole thing. My Dad is taking my whole family for this trip at a Deluxe villa, and the one most important thing he wanted was this dining package. Akershus reservations are now available. Thank you! Do you feel like a Nov 27 show at 5:00 show will be dark enough to not lose any of the magic? I love Candlelight too and like you our family has been on both sides of the curtain. Unfortunately, I don’t see any breakfast options available for $35. The least expensive option is The Garden Grill for $43/person. Is the $35 option Captain’s Grille? Any update on Arkershus availability? When will it be released or has it sold out? Thanks for all the info!!! I did not realize this is 2 Table Service credits…I read a lot of blog posts and disney food blog posts about this and I grabbed a reservation but then I saw that it’s 2 credits. I wish I had another credit to spare and I wish that was mentioned more frequently including in this post. Akershus does not seem to be available for booking at this time (in spite of checking both 180 days in advance at 6AM and checking at 6AM this morning when the Candlelight Packages opened. I spoke to a couple of people at WDW DINE -ing after 7AM and they felt that this was a scheduling issue within Akershus. They had no internal messages on this as to what exactly the issue was or when it would be fixed. Is there an estimated time that this issue will be fixed and Akershus will be available? Thank you. Captain’s Grille isn’t listed as an optional restaurant on the webpage, nor is the pricing listed. Will this be added to the webpage, as you mentioned this is an available restaurant? I”m sorry. I was just informed that Captain’s Grille won’t be bookable until it reopens. Again, my apologies for all the confusion. I’ll update the post when it becomes bookable. I’m sorry for the confusion. I’ve just been informed that Captain’s Grill won’t be available to be booked until it reopens.